Here are the results from last night's Main Event on the WWE Network. Including a surprise victory. The previous night on RAW, Gold & Stardust had turned heel on the Usos following a tag team title match. The Usos were counted out and therefore kept the titles by default - This didn't impress the Rhodes brothers and they issued a post-match beatdown - Turning into naughty, nasty baddies. BOO! If we were in any doubt about the heel turn, we had it confirmed following this match with Los Matadores. After picking up the victory, Gold & Stardust went after El Torito, launching him out of the ring onto the floor below. 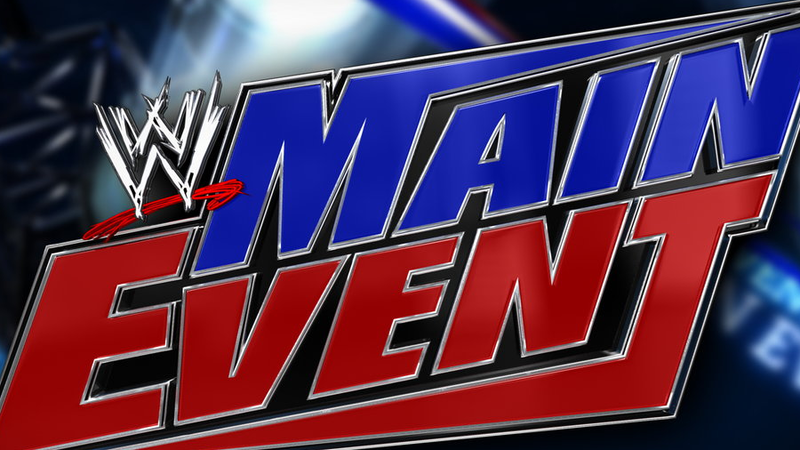 The main event of Main Event was Mr. Money In The Bank, Seth Rollins vs Rob Van Dam. On paper, this looked to be a formality for Rollins, who has been unbeatable since he joined The Authority. Ok, so he didn't pin him or make him tap - But a win is a win. Right?